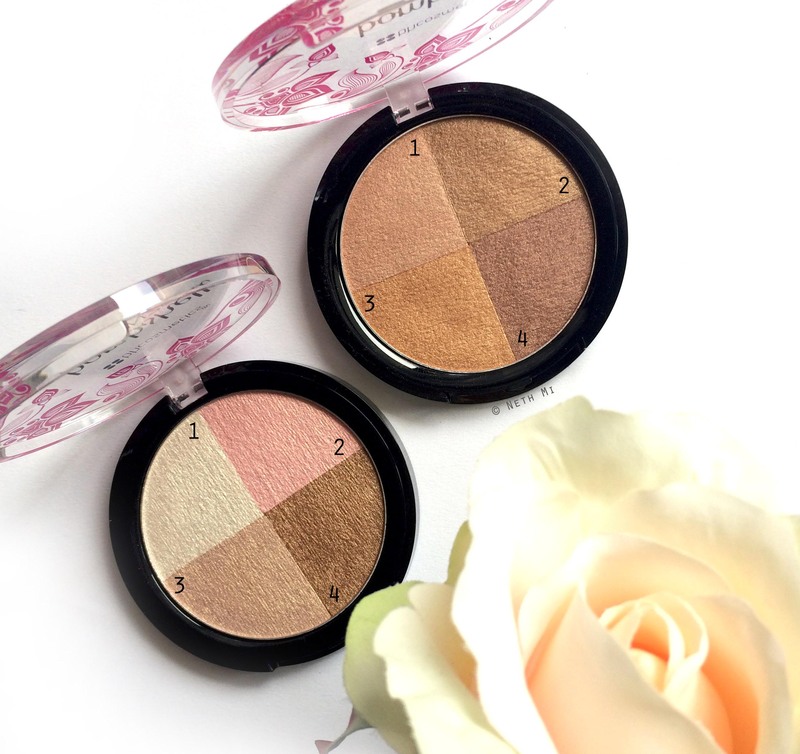 It’s been weeks since I received these beautiful bronzers from BH Cosmetics, a few days since I even wrote this post but it’s been a hectic week as usual so TGIF!!! These beauties were on sale for US$ 4.00 each at that time and I’ve read many good reviews on these so let’s get started!! I bought Starlet & Siren, because I already have my MAC Matte Bronze. 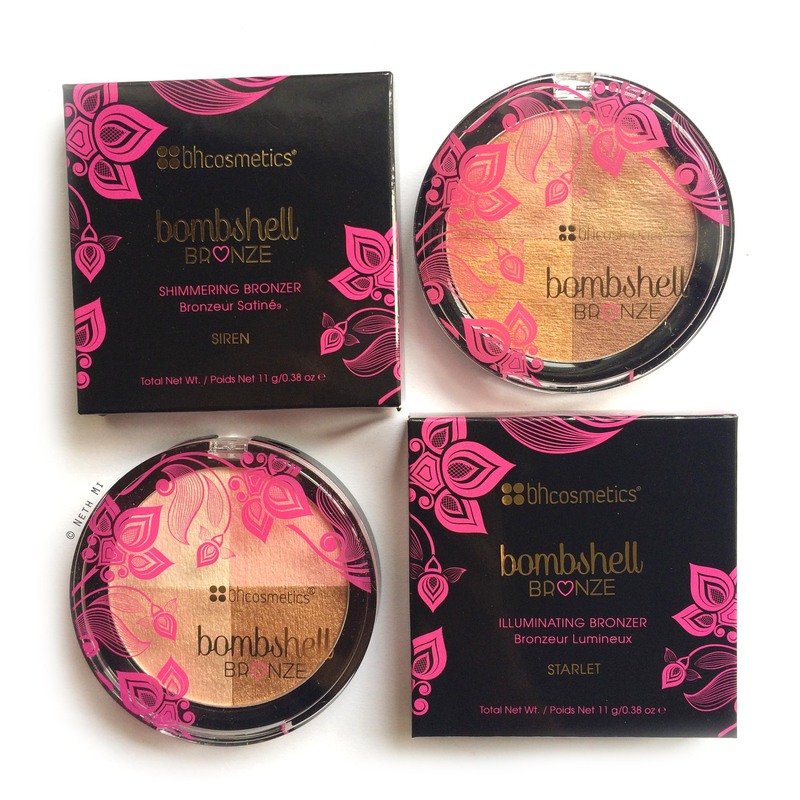 These two bronzers come with 4 different shades in each pan, which can be used individually or mixed/customised. As they come in exact quarters, they can be easily used individually without mixing with another colour. You just have to use either your finger or a small brush. 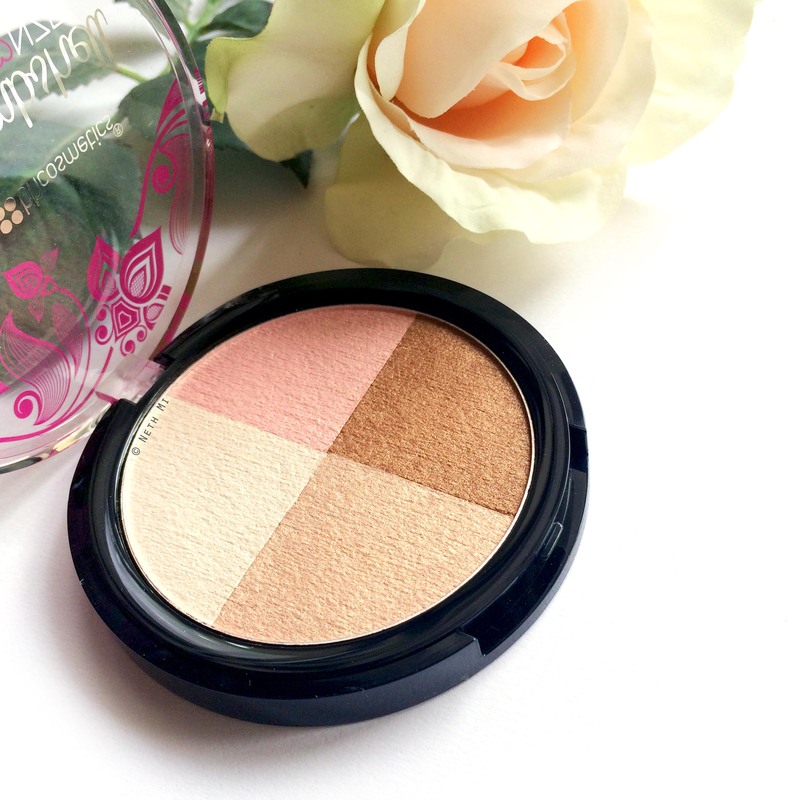 Very Fair- Colour 1 as highlighter, 2 as blush, 3 & 4 as bronzer. 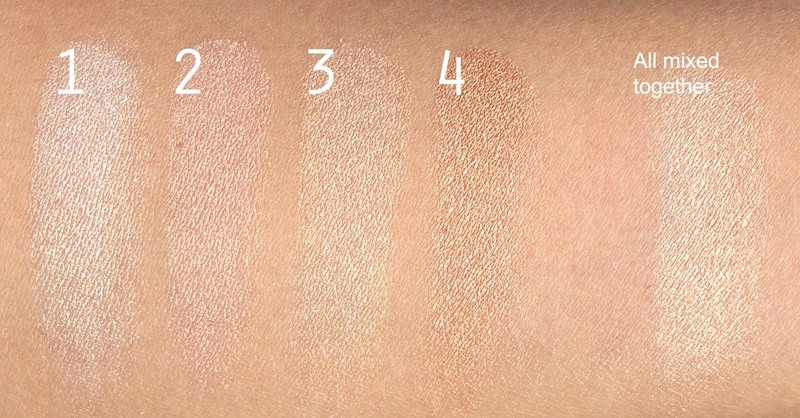 Tan to Dark- Mix 1,2,3 as highlighter and 4 as a bronzer. 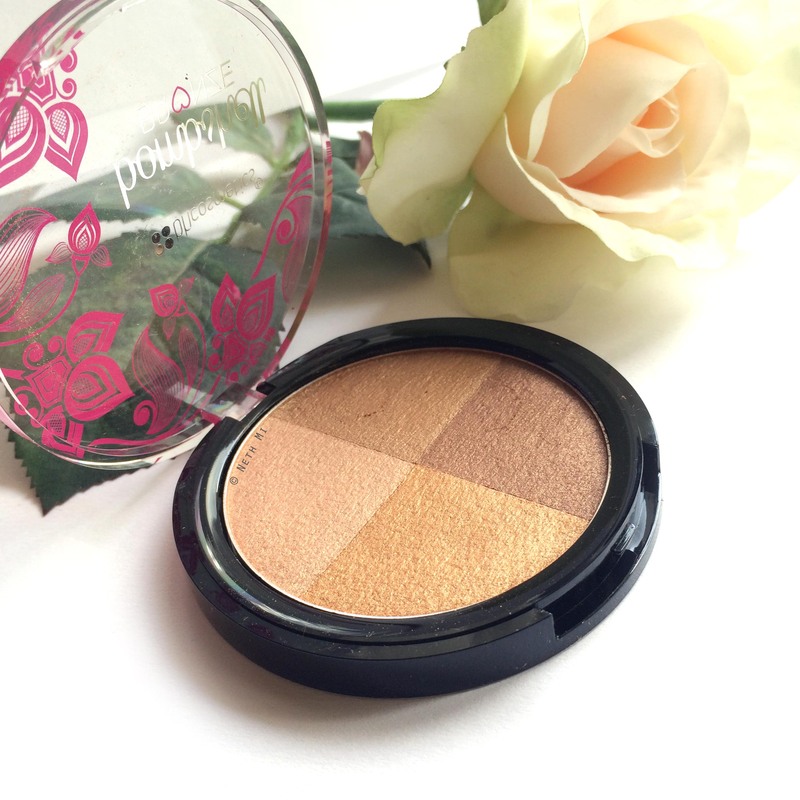 This bronzer works only as a bronzer unlike Starlet, but you can adjust the amount of bronze by mixing different colours. This can work on any skin tone too. Price: Bought for US$ 4.00 at a sale. Wear-time: 5-6 hours on a hot, humid day. Do I recommend them? Absolutely!